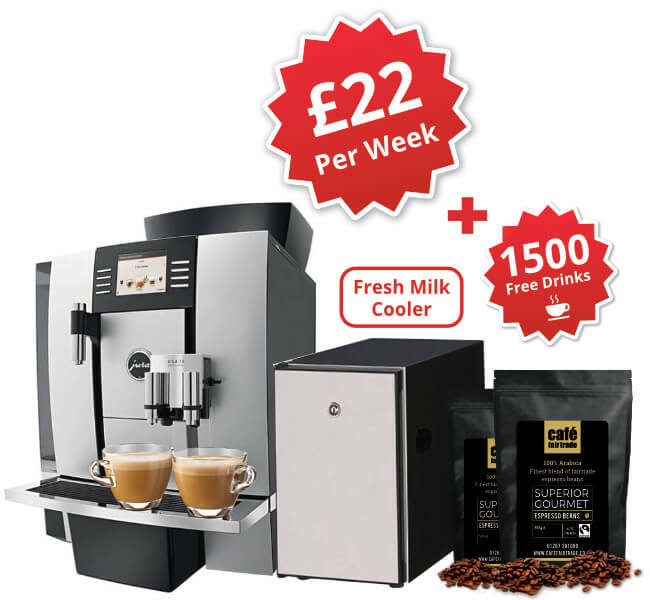 Are you looking for a commercial coffee machine in Bristol? If you are, we can help you. With its’ historical background, Bristol is a magnet for visitors. It is home to two of the most iconic features in the U.K., both of which were designed by Isambard Kingdom Brunel. One of these is the Clifton Suspension Bridge which spans the Avon Gorge, linking Bristol to Somerset. 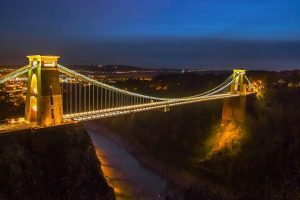 Visitors flock to view the bridge and then explore the rest of the city, one destination being The Harbourside, the cultural centre of the city. The former city centre port is now the home to coffee shops, restaurants and art galleries. After their sightseeing tour, the aroma of freshly roasted coffee is hard to resist. 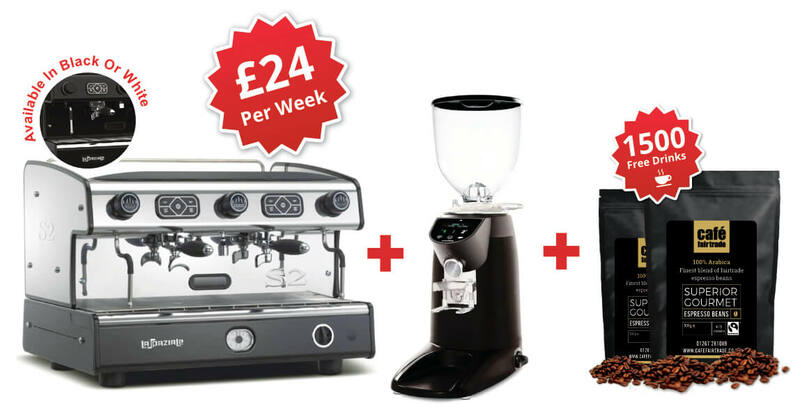 We can supply you with the perfect coffee machine. 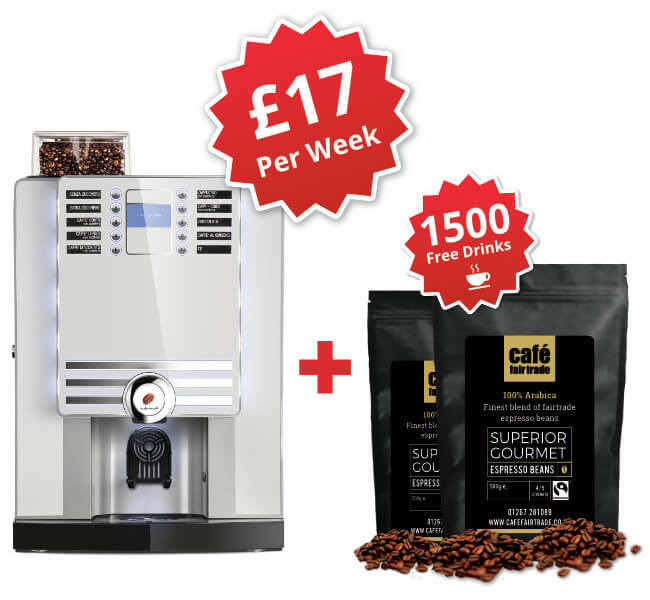 Bean to cup, using fresh or 100% powdered milk for the smaller premises or traditional coffee machines for the larger environment. 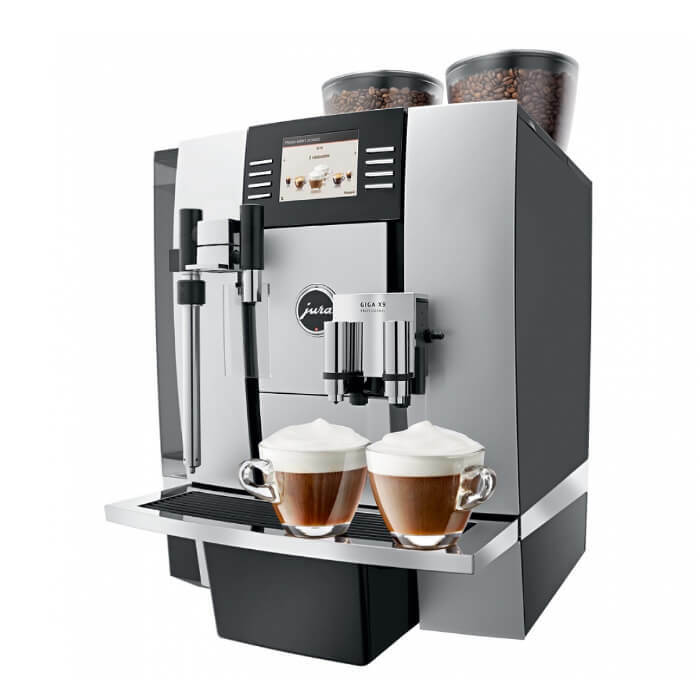 La Spaziale espresso machine is an example of our quality coffee machines.It’s sleek lines enhance any gourmet restaurant and our specially selected blend of coffee beans will satisfy the most discerning of customers. 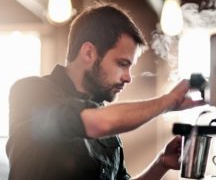 Coffee has become a very important part of daily life and as a company, we believe that only the best is good enough. 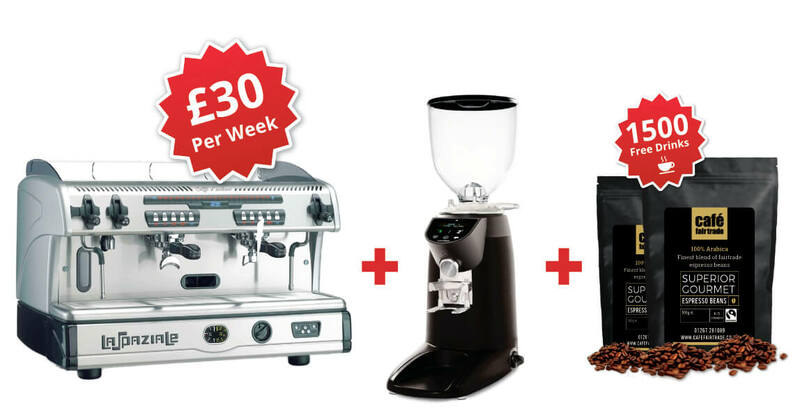 We supply an excellent range of coffee beans, including Cafefairtrade and Gourmet espresso beans. We also have a range of teas and hot chocolate. Bristol has a long history and Isambard Kingdom Brunel was responsible for another major visitor attraction, this being SS. Great Britain, the first iron built steam ship with a screw propeller. This historic ship was launched by Prince Albert and crowds of people flocked to the Great Western Dockyard to see the historic event. Visitors still, to this day are fascinated by this amazing ship and visit in their hundreds every year and some travel many miles. 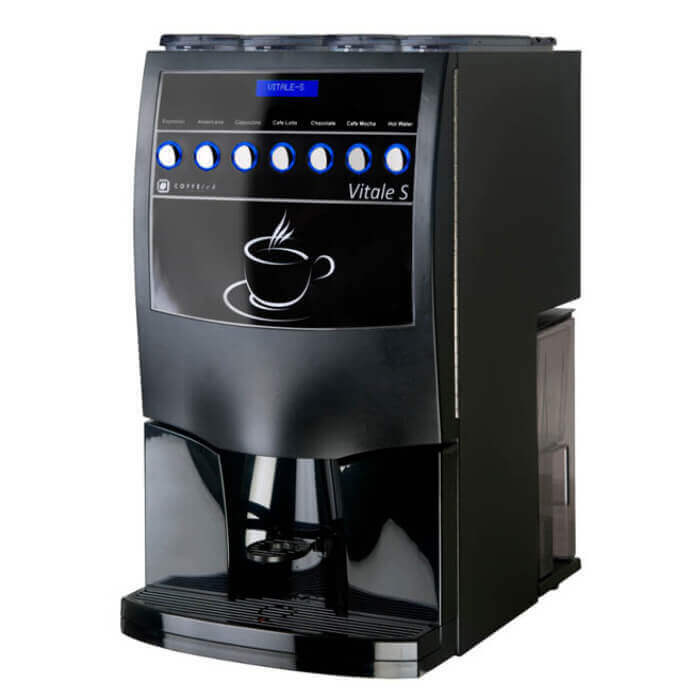 These visitors need refreshment and with the help of our coffee machines you can provide it. The aroma of freshly ground coffee beans is sure to entice them in. 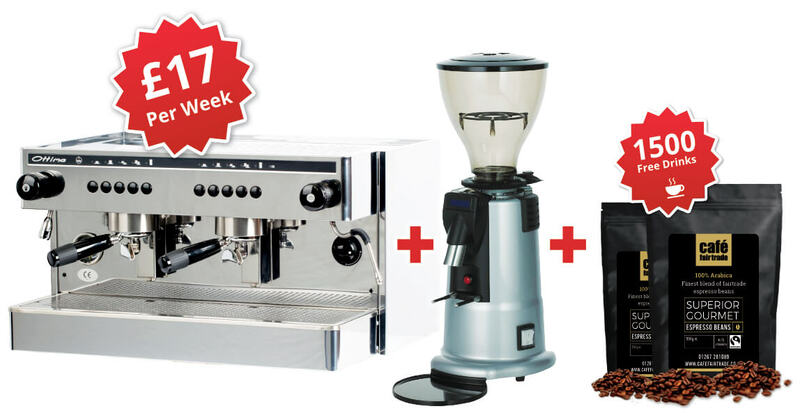 You will be able to offer them Latte, capuchinno, espresso hot chocolate or tea. 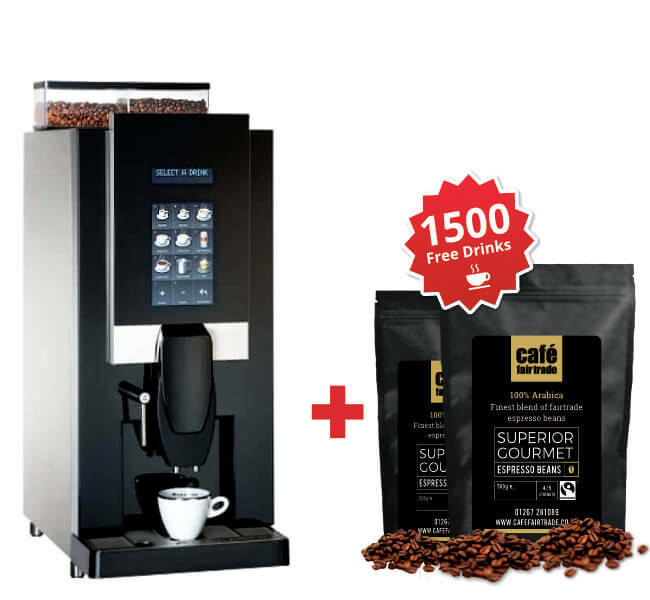 Whichever they choose, with the specially selected coffee beans to complement your machine, it will be the best they have ever had. Bristol has a more recent history as during the war they suffered six major bombing raids. The main target ,of course, being the docks, but nearly 90,000 buildings were destroyed including family homes. Many people lived for months in the caves overlooking the city. Since then, a great deal of regeneration has gone on, and it has become a thriving, bustling city. 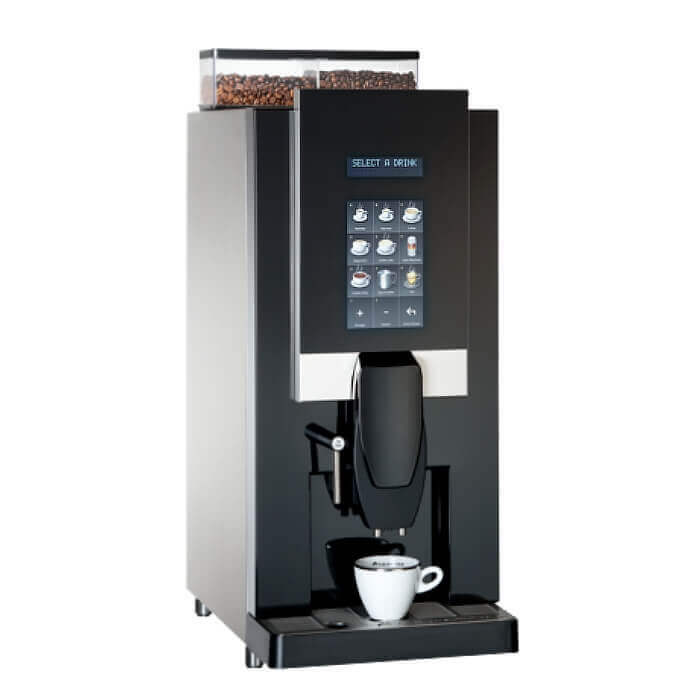 If you have a business in Bristol and you are looking for a commercial coffee machine we can help. 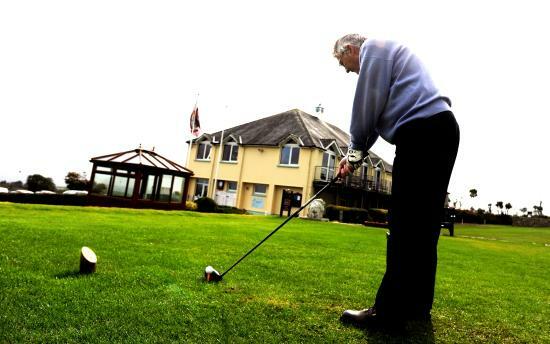 We supply schools, restaurants, coffee shops, golf clubs, hairdressers and offices. 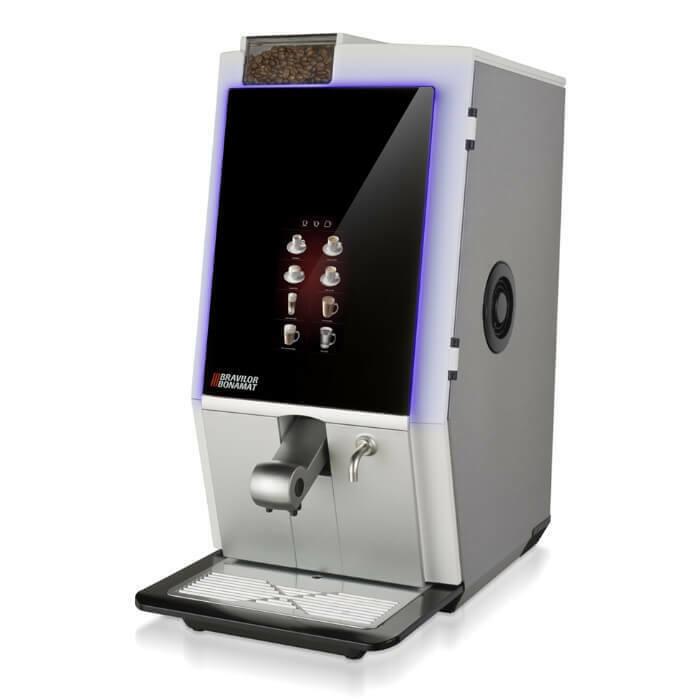 Our bean to cup is perfect for the smaller establishment and we can supply the traditional coffee machines for restaurants. 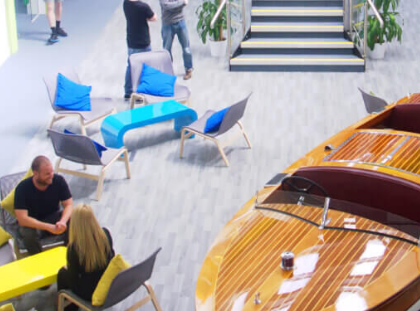 We have excellent technical knowledge and support and use a nationwide network of engineers for servicing.